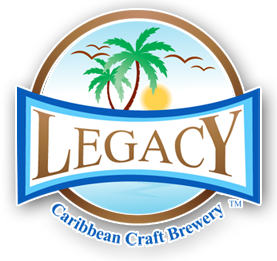 Subscribe to Our Legacy Caribbean Craft Brewery YouTube Channel for behind-the-scenes videos, craft beer films and more! 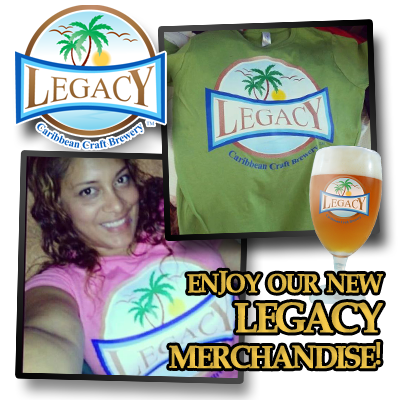 This entry was posted in Legacy News. Bookmark the permalink.